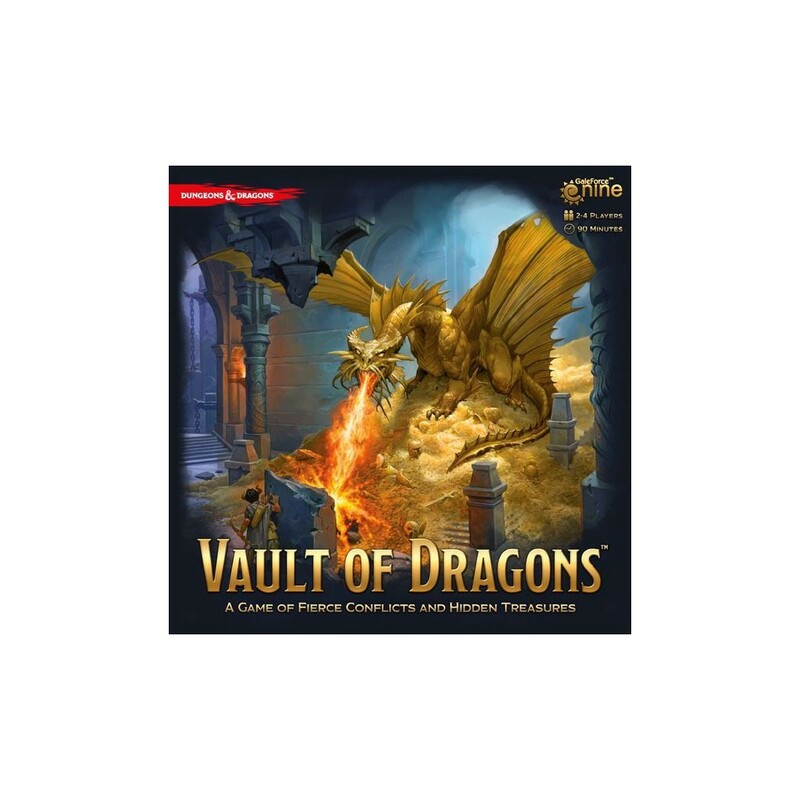 Explore the hidden locations of Waterdeep and compete with other factions to be the first to find the Vault of Dragons! 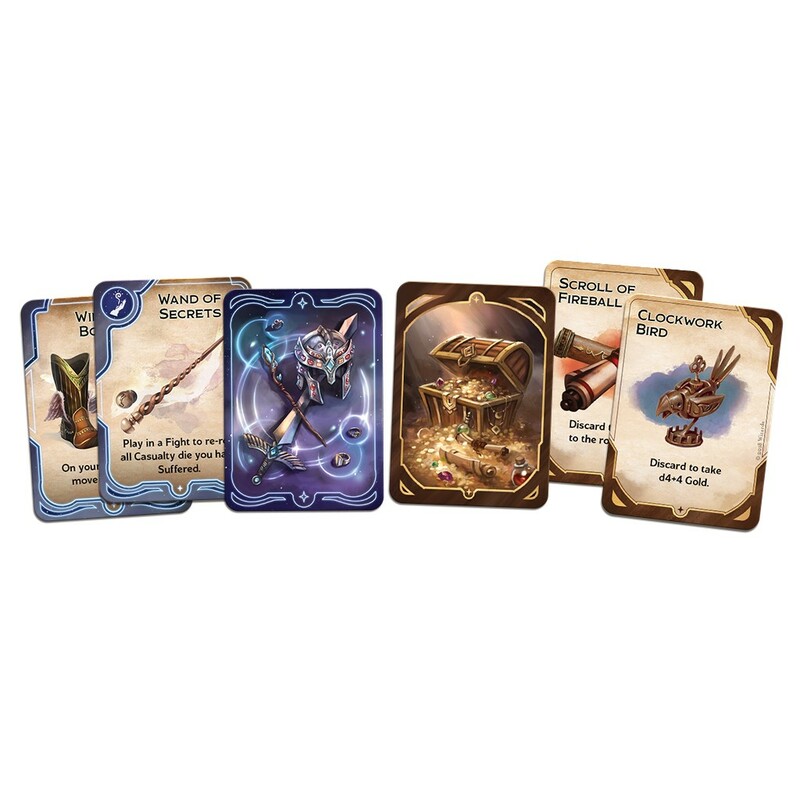 In the game, players send followers to locations in Waterdeep to uncover rumors and treasure. Brawling with other factions to control key locations is to be expected, but beware the City Watch. 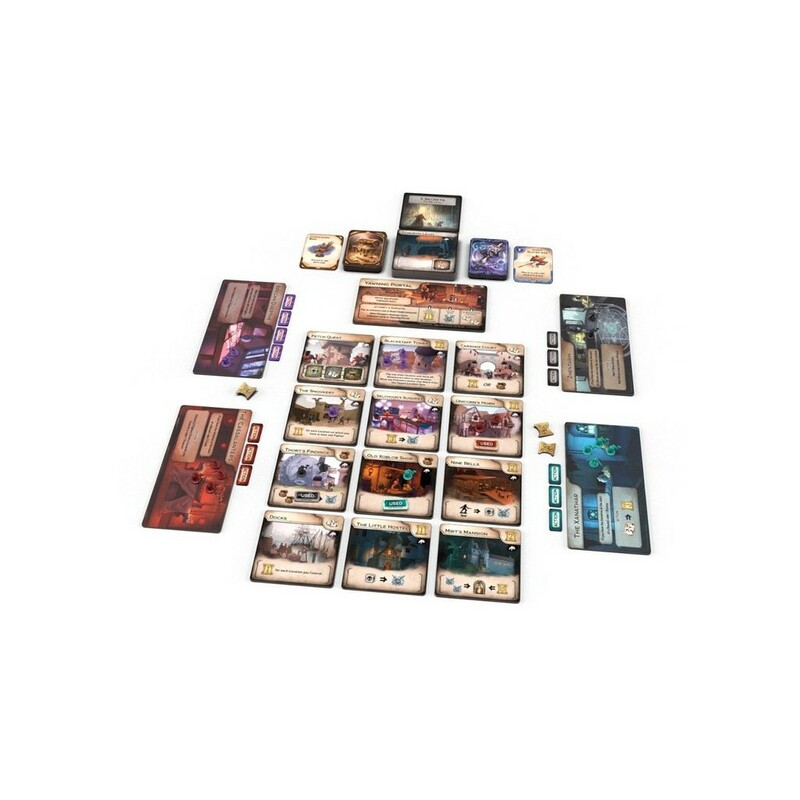 Double-sided location tiles give players even more places to explore. 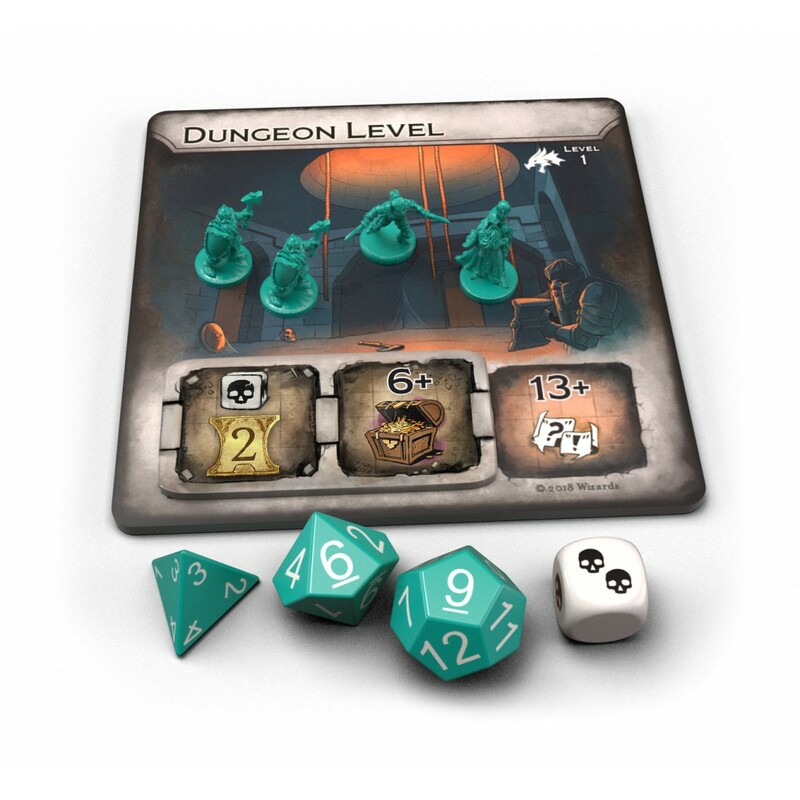 Uncover the clues and enter the dungeons of the Undermountain to find the vault of dragons.